Using the latest digital copiers utilising new high resolution toner technology ensures superb line and text definition and consistent solids and half tones, we are able to produce over, 10,000 A4 prints per hour! 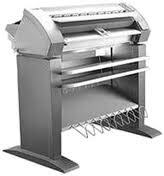 This includes auto collation, Stapling and hole punching. 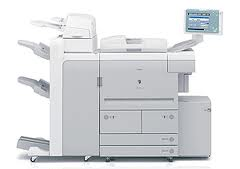 We have high volume colour copying Facilities to give your documents that extra special finish and quality. We stock a wide range of white and coloured paper and light card in various weights, colours and finishes. 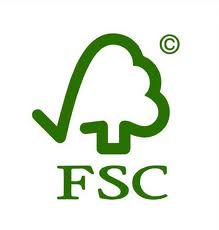 Our main stock is FSC (Forest Stewardship Council www.fsc.org approved and chlorine free. 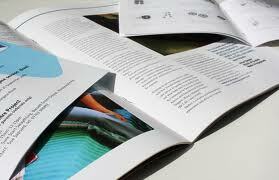 Whether you need a single manual printed or a large multi page run printed we have the paper suit. A complete range of options, for a quality finish. A cost effective advertising tool. 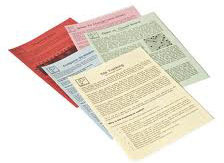 Training Manuals, OM Manuals, User Guides, Brochures, Newsletters, Booklets & Leaflets.